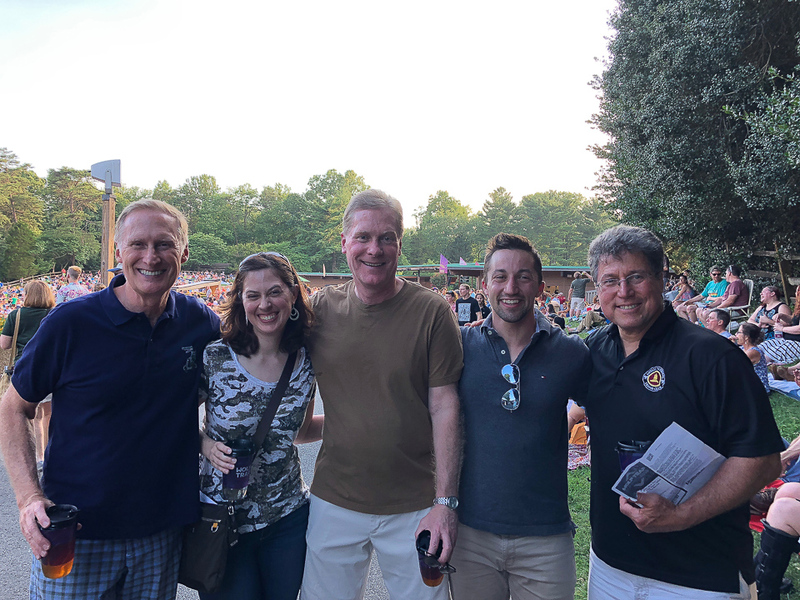 Tom, his brother Chris, Susan and our friends John and Sean Wolford enjoyed a fabulous night of great weather and hot playing by The Marcus King Band, the Drive-By Truckers and headliners the Tedeschi Trucks Band at Wolf Trap. As always, tasteful inspired musicianship was in constant supply from Derek Trucks and the band he and his wife, Susan Tedeschi front. The tour is billed as the Wheels of Soul tour and all three bands were a pleasure.